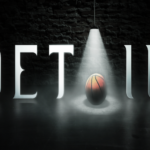 ESPN+ is debuting a brand new original series this week. Sports fans will get a closer look at the rise of basketball great, LeBron James beyond the court in More Than An Athlete. This new series will explore the unique bond between LeBron James and longtime friends-turned-business partners Maverick Carter, Rich Paul and Randy Mims. 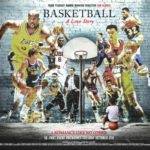 More Than An Athlete is an eight-episode series examining the various stages and moments of LeBron James’ journey from basketball prodigy to global sports icon, businessman and philanthropist through the lens of the unique bonds of friendship and partnership which forged between four men over more than two decades – James, Carter, Randy Mims and Rich Paul. The series blends archival footage with new interviews and candid conversations between the four friends and business partners as they recount successes, failures and key milestones in their shared journey. 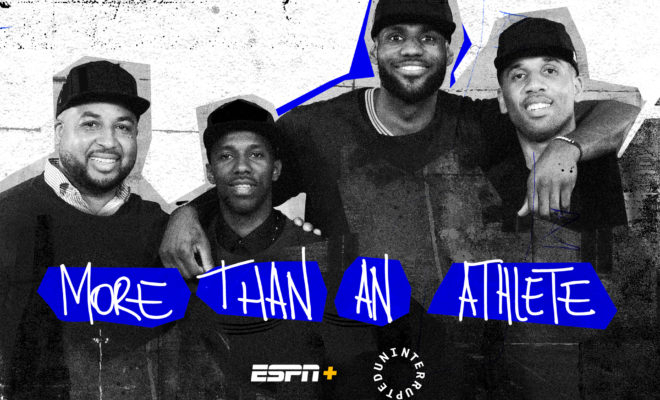 More Than an Athlete is produced by UNINTERRUPTED in association with ESPN+ and executive produced by James, Carter, Mims and Paul. The first two episodes of the series will be available to subscribers of ESPN+ on November 20, with new episodes posting regularly through January 8. Episode One will look at the origin of the friendships that have been the underpinning for two decades of developments in sport, business, media and philanthropy, and also examines the formation of the I Promise School — one of James’ most recent and ambitious initiatives. 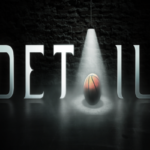 Episode Two looks back on one of the more infamous chapters in their time working together – a television special event – “The Decision” — that announced James’ free agent signing with the Miami Heat, contrasting that with previously-unseen behind the scenes footage from James’ recent free agent signing with the Los Angeles Lakers. Fans can subscribe to ESPN+ for just $4.99 a month (or $49.99 per year) and can cancel at any time. 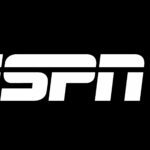 The on demand streaming service is available through the ESPN App, and through ESPN.com. Subscribers who own a PlayStation 4 and/or Xbox One can also watch via their console.